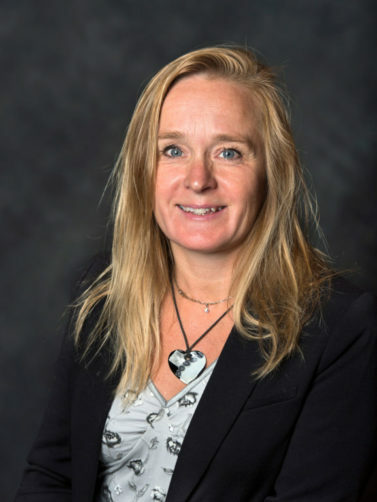 Eleonor Kristoffersson is professor in tax law. She has a broad competence in tax law, and teaches for example corporate taxation, international tax law and indirect taxation. Her main research area is value-added tax and tax procedural law.